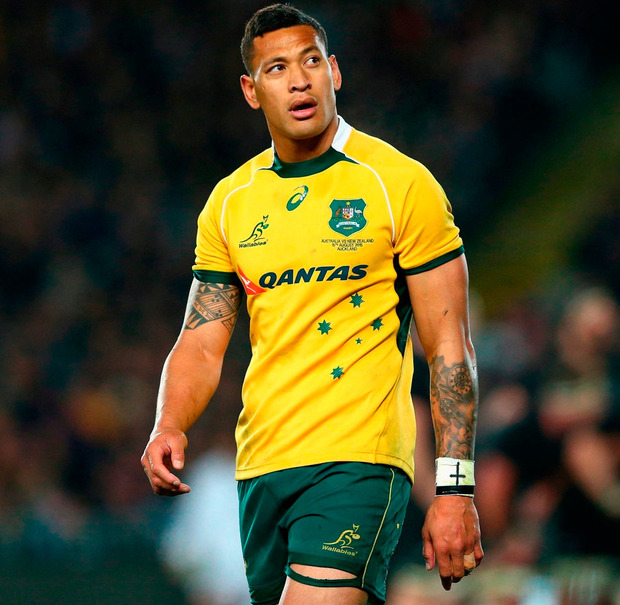 Rugby Australia confirmed on Monday morning that it is pressing ahead with plans to terminate Folau's contract after its integrity unit ruled he has committed a "high-level breach of the professional players' code of conduct". When asked recently if he would pick his most dangerous attacking player, Cheika said: "You wouldn't be able to. We had a discussion after the last time and made it pretty clear about his right to believe and our support in that, if that's what he wants, to be part of the team.